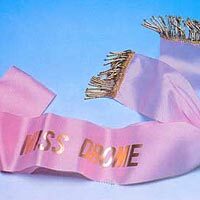 Paper or plastic Bunting, banners, flags, sash. 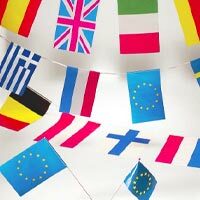 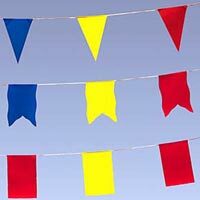 Plastic or paper flag bunting and hand-waving flags (more than 60 countries are available). 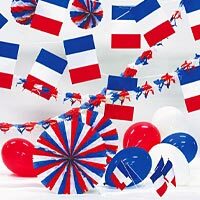 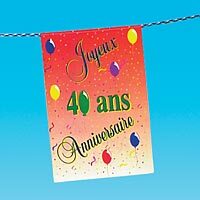 We can make paper or plastic bunting, banners and flags in your style.